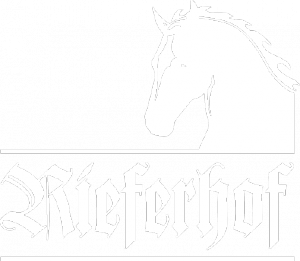 Our horses were mostly born at the farm and bred in our Ranch. 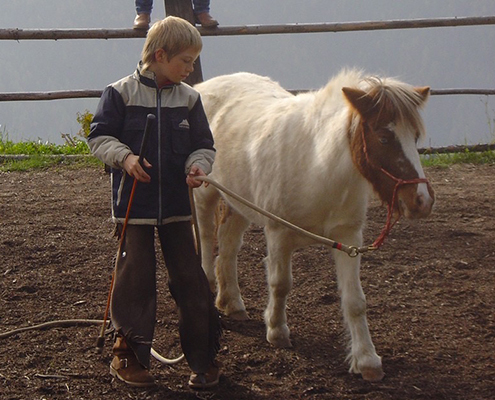 We place great importance on the horses achieving good confidence and ability on terrain from an early age. 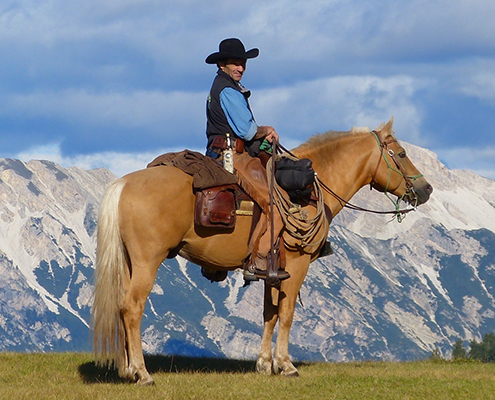 Our horses are ridden in the Western style. 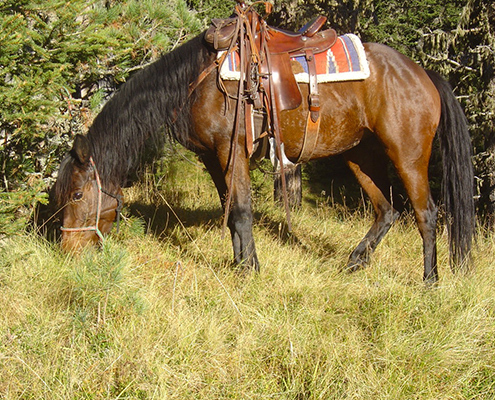 Boy has grown up with us on the Ranch, is father of 4 other horses. He’s a super good-natured pal. He prefers to work like cattle. Billy is the first son of Boy and Comora. Billy is a lovely horse at court and makes Boy society. Coby is the second son of Boy and full brother of Billy. 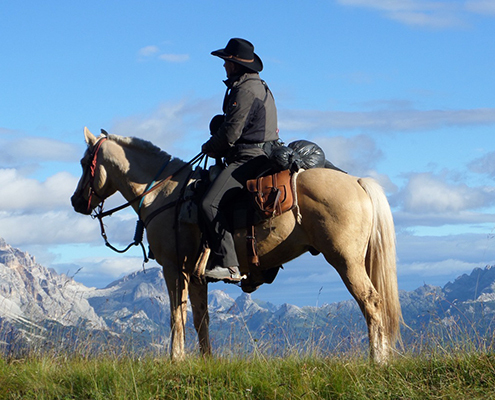 Very reliable terrain horse. Sunny is a handsome pinto and has roughly the size of an Iceland pony. It was an unintended mating between our boy and the little pony mare Bianca. Sunny but has developed into a great youth horse. Likes to work and is very eager to learn. 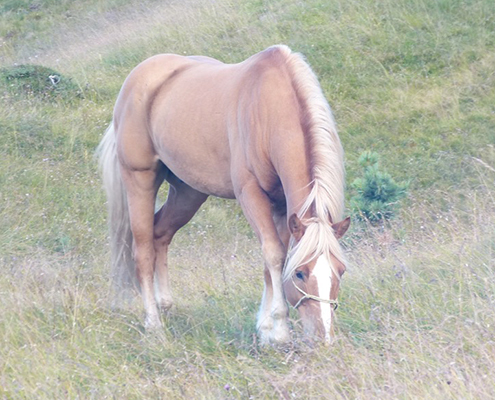 Nalo is the 4th son of Boy and an older Haflinger mare Nora, who was very old. Nalo has inherited the easy course of Boy and is also very hardworking and willing to learn. She is our leading mare in the stable and a very human-related horse. 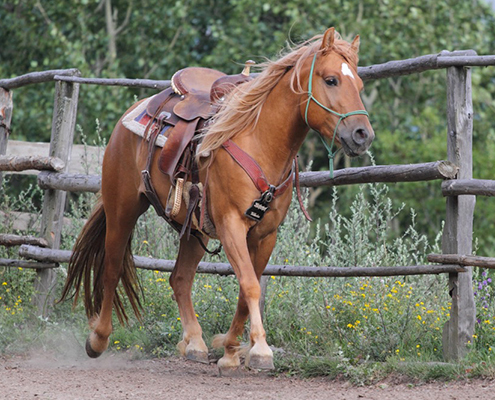 She is very persistent and tenacious in long rides and also gives her best as a school horse. 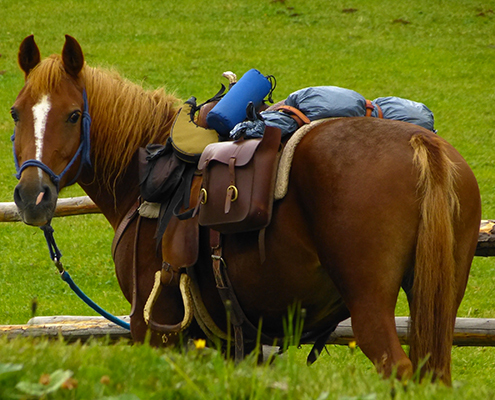 Ginger is a very pleasant riding horse, works diligently as a school horse and on the trail and also like cattle work. 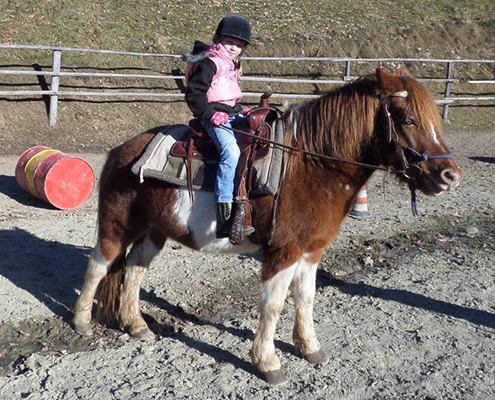 Our little one has already taught the first riding lessons and some children go with children to very loving.